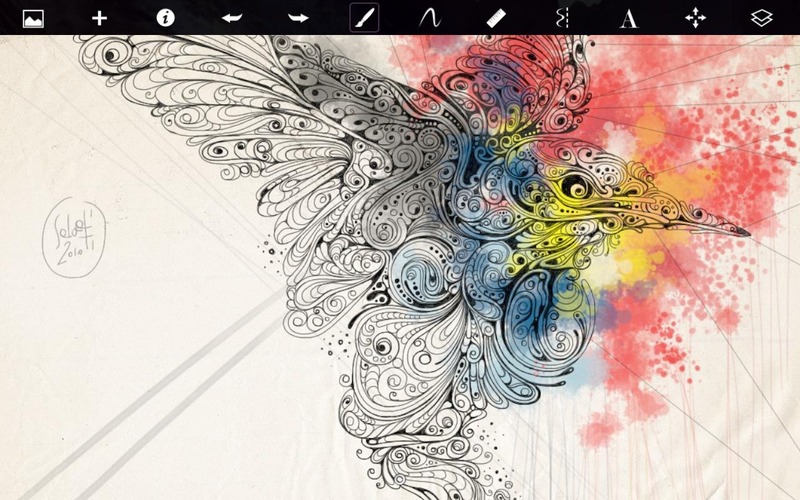 SketchBook Pro is a drawing app designed with the professional in mind - and it appears to be quite full-featured. 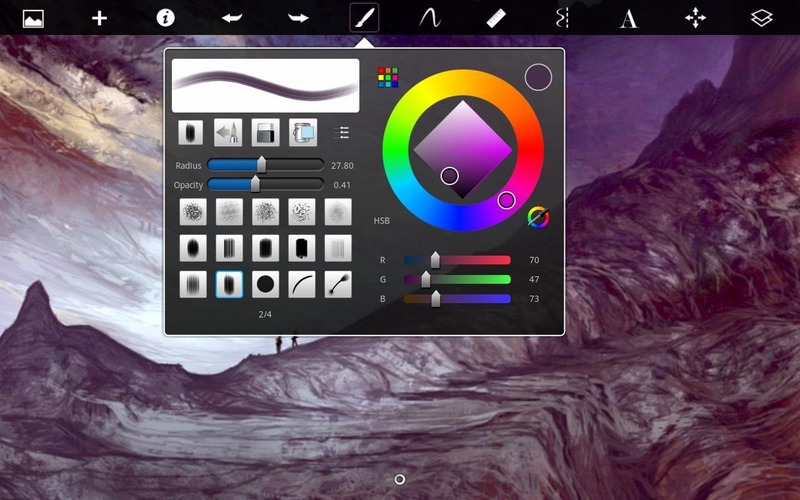 It's designed to be used with a stylus or with your finger, depending on what type of look you're going for. 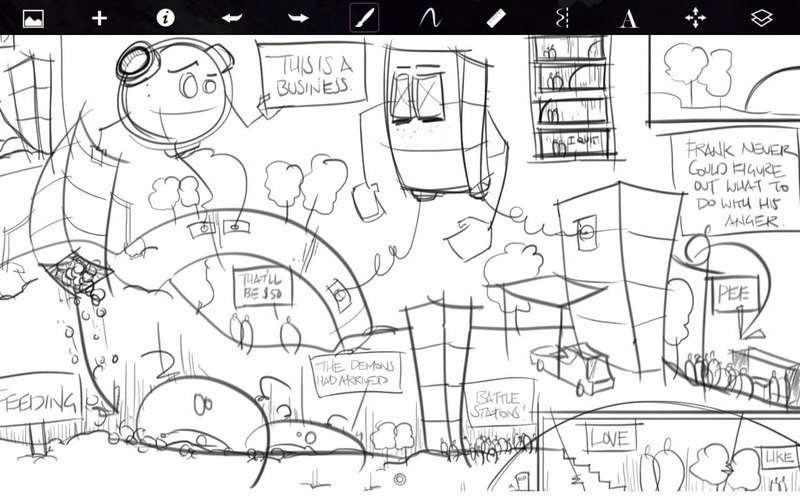 After watching the video, one of the coolest things about Sketchbook Pro in my opinion is the "mirror" feature, which makes creating images that require precision symmetry extremely easy. 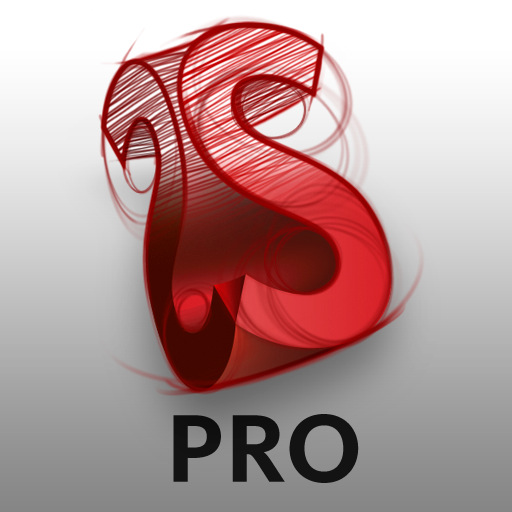 SketchBook Pro will set you back $4.99, and you can grab it by hitting the widget below.